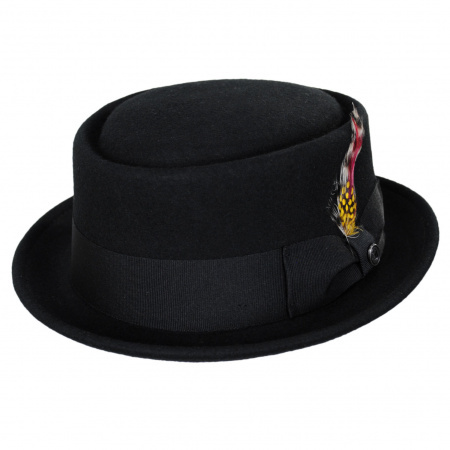 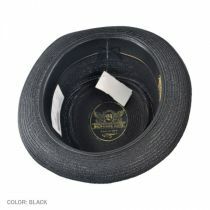 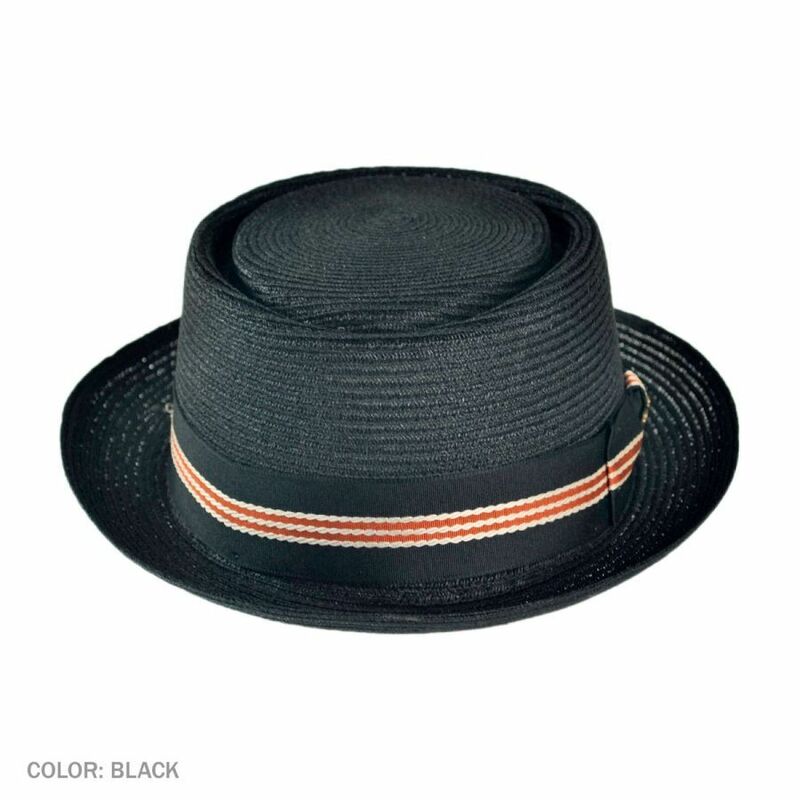 Biltmore's Dijon Hemp Straw Pork Pie Hat makes a fantastic warm weather hat you can dress up or down. 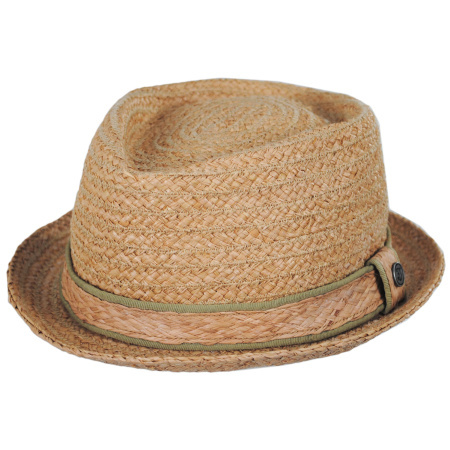 Hand sewn in the USA of 100% hemp straw braid, the Dijon's superior quality and make is readily apparent. 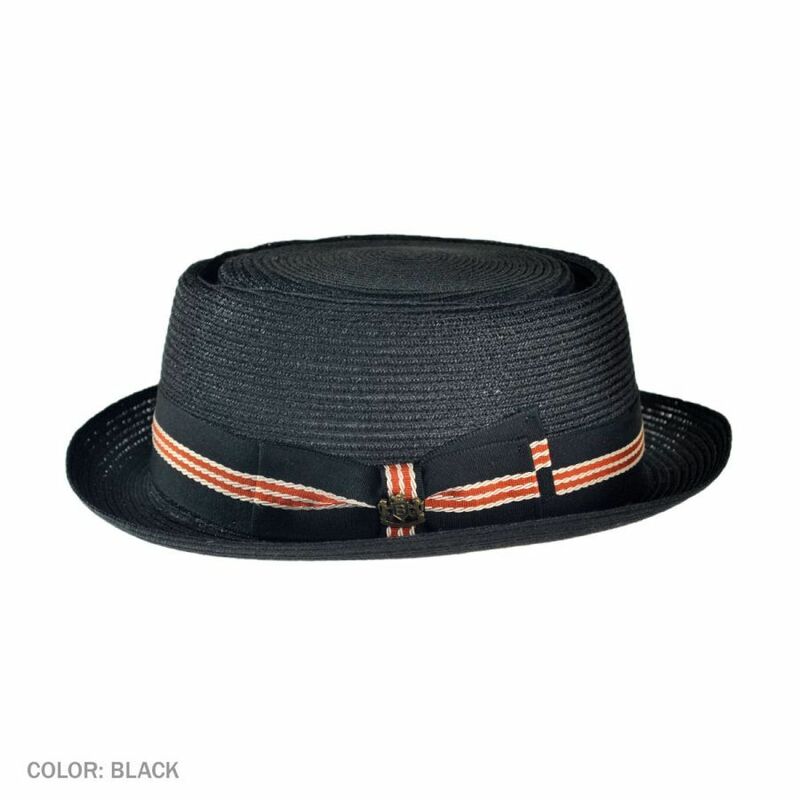 Featuring a luxe striped grosgrain ribbon hat band with side bow and Biltmore side pin, the Dijon is finished with a supple leather sweatband and custom Biltmore crown tip. Its lightweight and breathable qualities along with its superior hand sewn construction make the Dijon a great addition to any serious hat wearer's collection. Sizes: Fitted; Sizes 6 7/8 (S) - 7 5/8 (XL).